Show #31: Treachery Of The Gods! 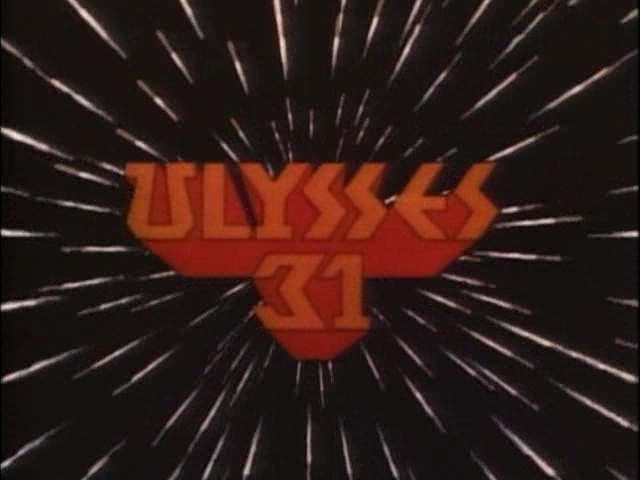 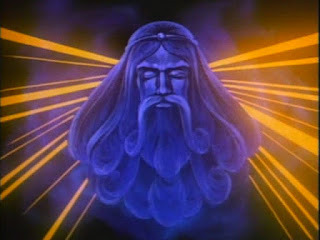 It's been a long voyage among cartoons new and old and to get the next leg of our journey off to a great start we delve into the extraterrestrial epic that is Ulysses 31! 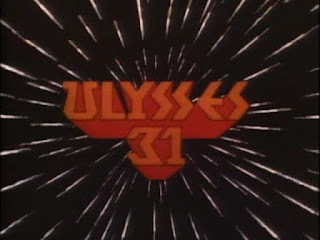 A science fiction retelling of the story of Odysseus, Ulysses 31 updates the content and themes of Homer's epic poem wonderfully. 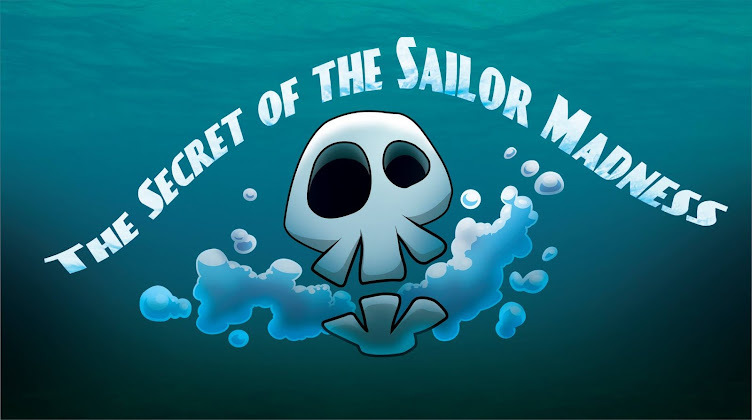 It is mysterious and full of high adventure yet also laced with a profound melancholy that one does not often see in cartoons nowadays. 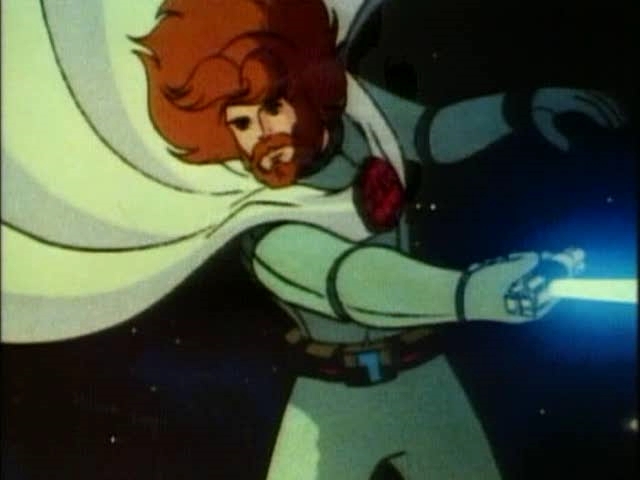 Excellent design work and a soaring soundtrack make up for the show's few shortcomings, most notably the performances of the English dub cast. 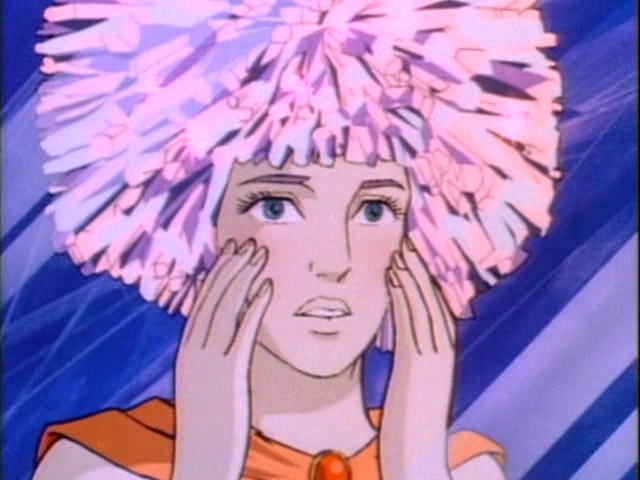 Our luck with revisiting 1980s nostalgia properties holds yet again!